Taxiplus+ a London Airport Transfer, Professional Minicab and Executive Chauffeur Car part of Afrotradegroup operating a bespoke car service around the clock, 365 days a year, based on a combination of most modern technology and many years of city taxi and airport shuttle experience. When you book with us, you are opting for a Fast, Reliable, professional and VIP service bespoken to your need and budget. 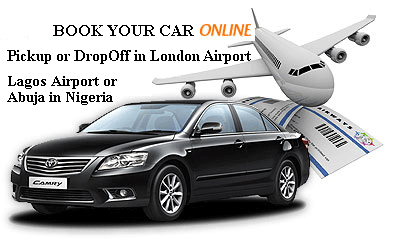 - Faster booking via Blackberry's, Iphone or iPad. with booking confirmation via SMS straight to your phone.